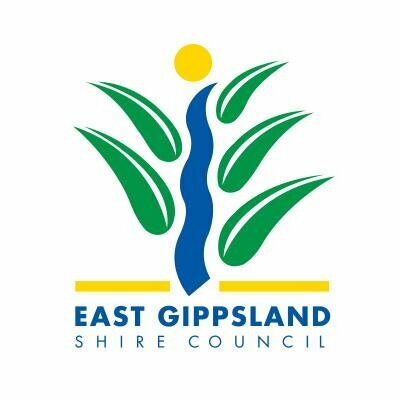 Organising a meeting with LBD to discuss our initiatives can be introduced to improve children's road safety in your community. Hosting a 'Holiday Time: Hold my Hand' road safety awareness signage campaign in your local community. 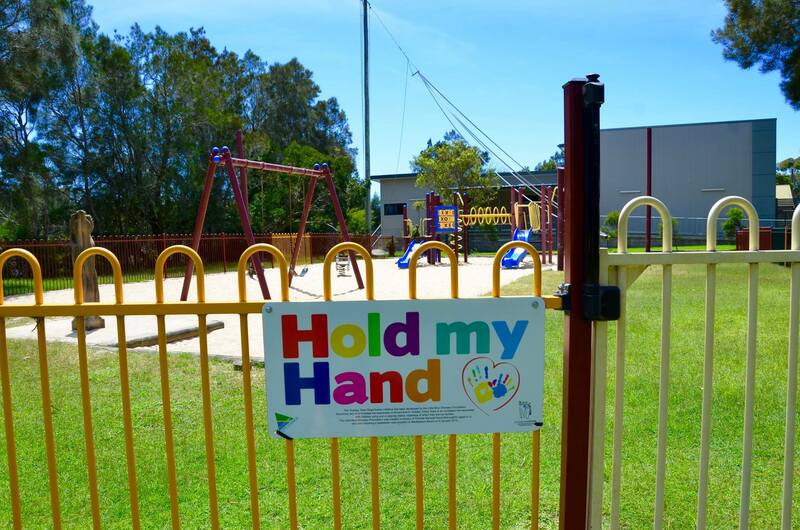 Installing permanent LBD "Hold My Hand" signage in council owned car parks, gates of public parks and busy pedestrian areas. Organise 'Slow Down Kids Around: In My Street' bin stickers for your community. 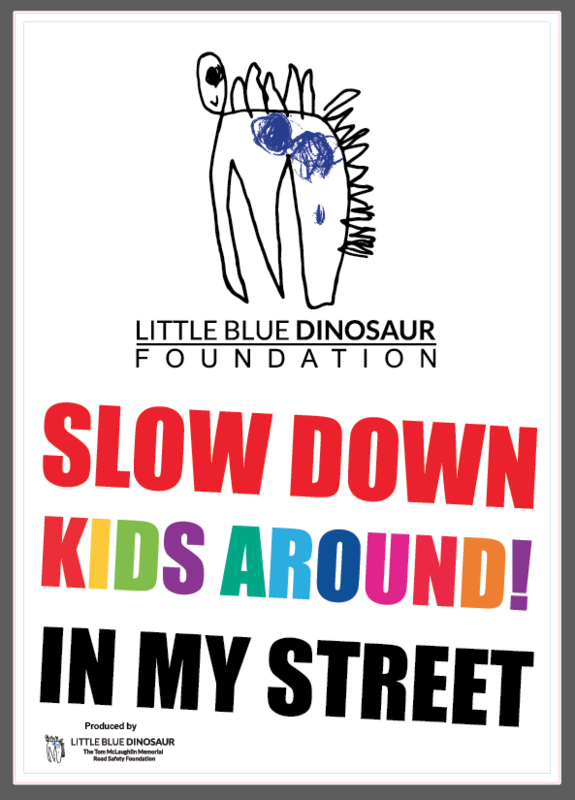 Become a Silver, Gold or Platinum Sponsor of the Little Blue Dinosaur Foundation and be listed as an official supporter of LBD.